I tried to mimic the letter P in a font I liked the look of. Above is my creation and below is the side by side of my outline and the actual font. Thanks for everything! Really informative. 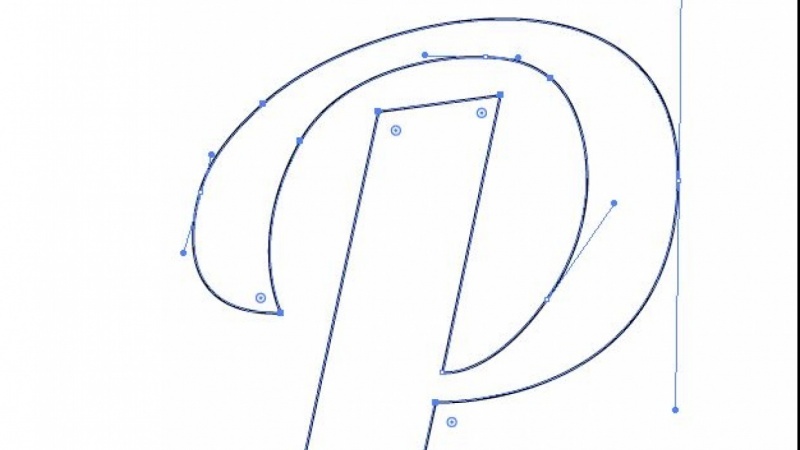 Pen Tool in Illustrator : How to make it work. Finally!